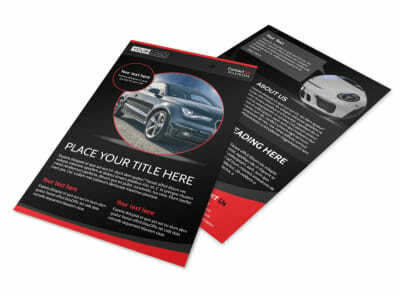 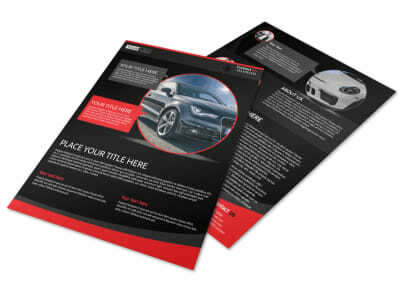 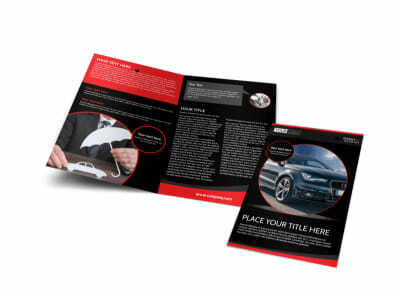 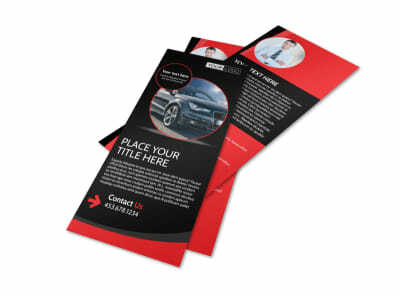 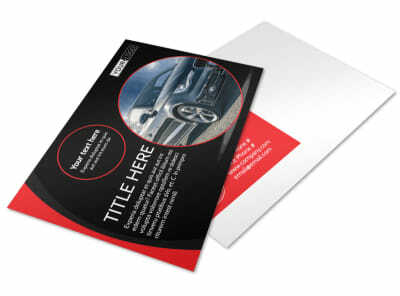 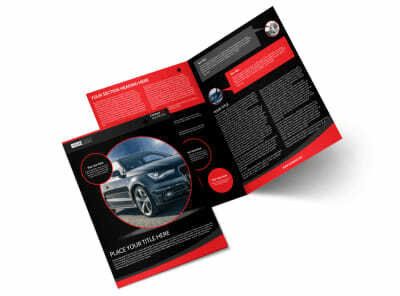 Customize our Auto Owners Insurance Business Card Template and more! 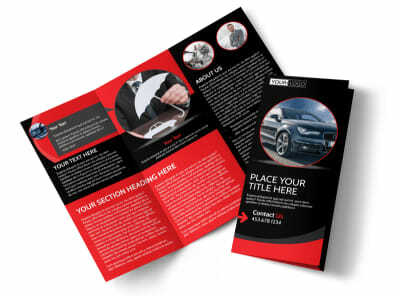 Allow your clients to keep your contact details close at hand with this auto owners insurance business card. 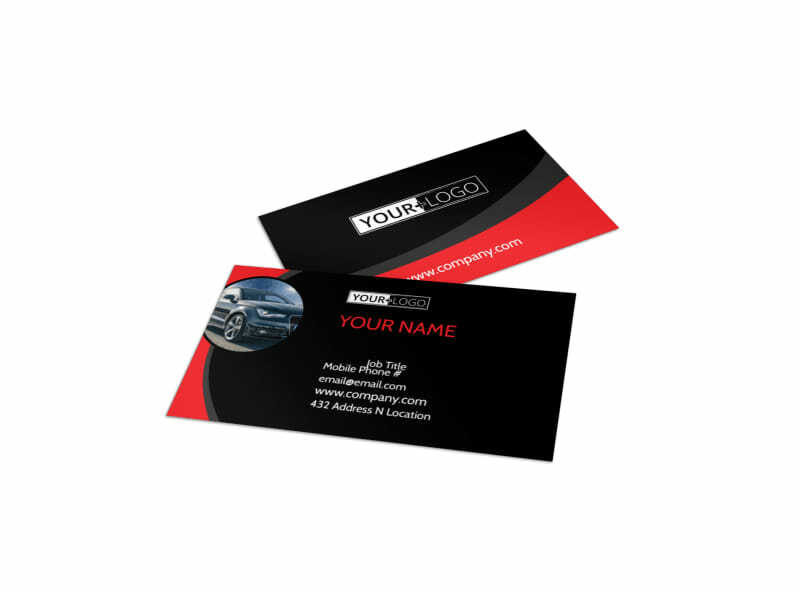 Prominently display your company’s name, business address and phone number, and more on your personalized business card, and add auto-themed graphics to make your card stand out. 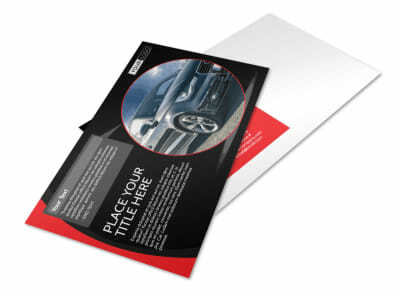 Print your card from anywhere or leave that step to us.